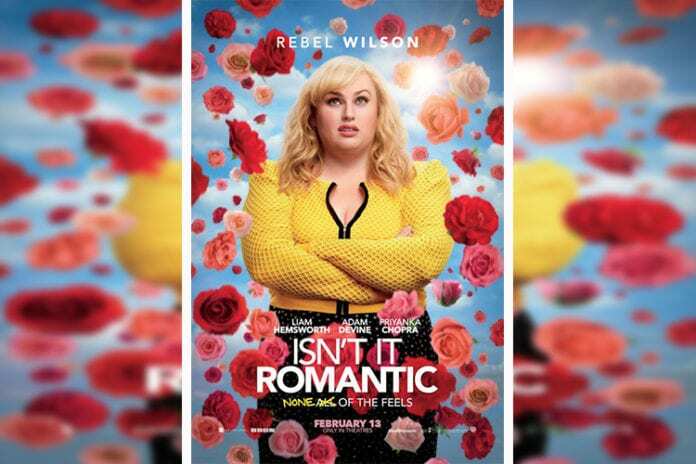 Popaxiom is proud to be partnering with New Line Cinema to invite you, our readers, to see the new film Isn’t It Romantic at a FREE advance screening! Strauss-Schulson directs from a screenplay by Erin Cardillo and Dana Fox & Katie Silberman. If you live in the Tampa or Orlando area and want to see the film, follow your respective link below to claim passes. We only have a limited amount of passes and seating is limited, so act fast! On the day of the screening, be sure to arrive early, because having a pass does not guarantee admission and the screening is intentionally overbooked to ensure full capacity. After you see the movie, be sure to let us know what you think! We hope to have a massive turnout of POPAXIOM fans so that we can continue to bring you opportunities like this! Not in Tampa or Orlando? Let us know in the comments so we can try to get passes in your market next time! No purchase necessary to enter or win. Passes and seating are first come, first served. 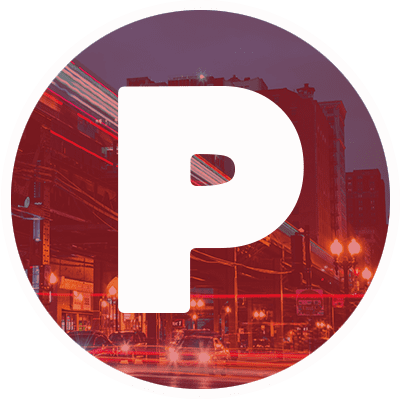 Must create a free account and claim pass online to attend event. Passes do not guarantee seating. Limit one admit TWO pass per person per account. Isn’t It Romantic is rated PG-13 — some material may be inappropriate for children under 13. See pass for further restrictions.